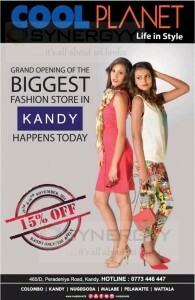 Cool Planet a leading clothing retailers in Srilanka opens its new branch at Kandy with warm welcome in Kandy. Those who are in Kandy could enjoy their quality clothing from Cool Planet at 465/D, Peradeniya Road, Kandy at a affordable cost. The land of Bogambara Prision located 8.5 Acres is proposed to construct a hotel, a leisure area, mini cinema, shopping complex and a stage for cultural and entertainment activities by the Urban Development Authority (UDA). The proposals still on a planning stage and the construction work is expected to begin in the first quarter of next year and would be completed in two years at a cost of Rs.300 million which is funded by the UDA. 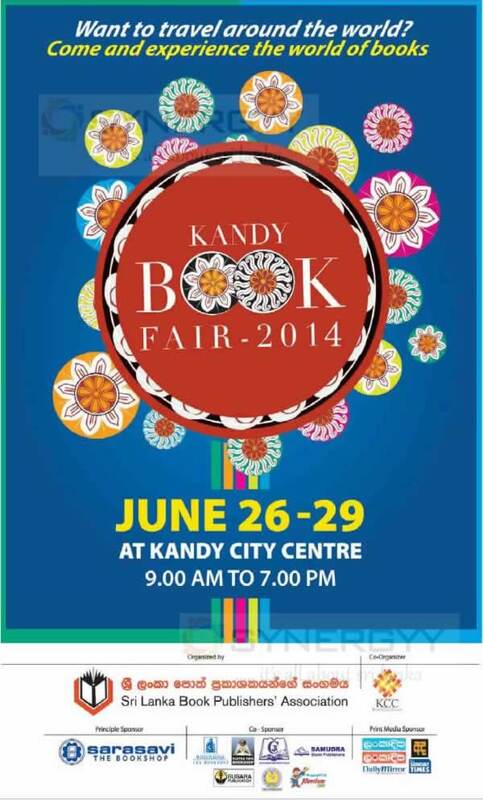 Srilanka Book Publishers’ Association again organised a Kandy book fair 2014 from 26th to 29th June 2014 at Kandy city centre. 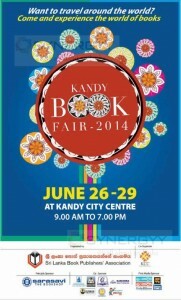 The sales are from 9.00 Am to 7.00 Pm with the sponsor of Srilanka Book Publishers’ Association. Enjoy a King Size fashion experience and discover the limitless possibilities of inspired style at Glits. Now Glits available in much more space to browse at Kandy City Centre. 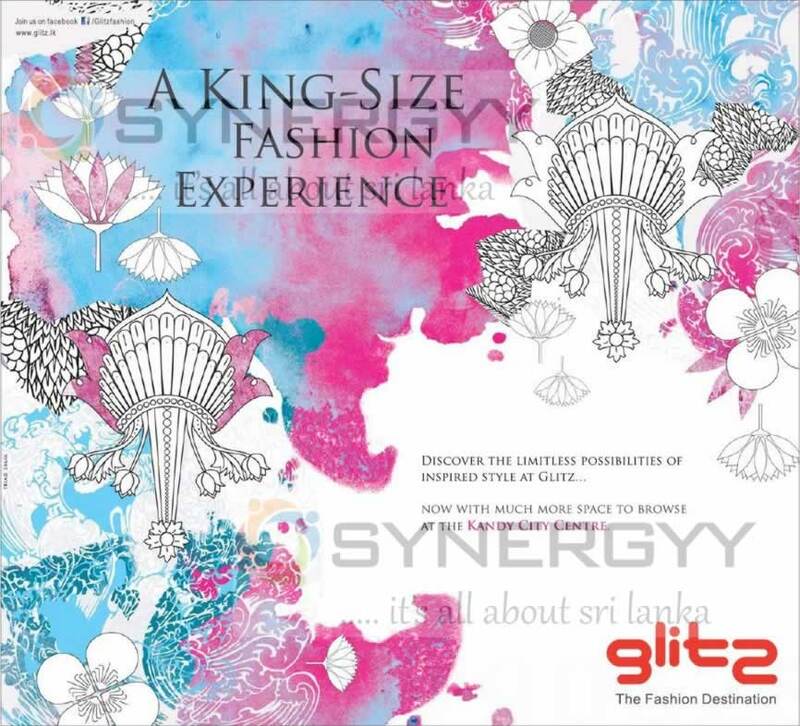 The Glits is the Subsidiary and premium range Clothing retail of NOLIMITS, which offers leading brands of worldwide. 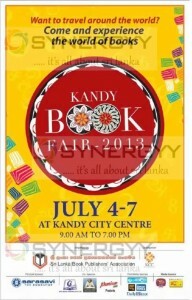 Here is another event in Kandy to enrich your knowledge visit and experience the world of books at Kandy Book fair 2013 from 4th to 7th July 2013 at Kandy City Centre from 9.00 Am to 7.00 Pm. 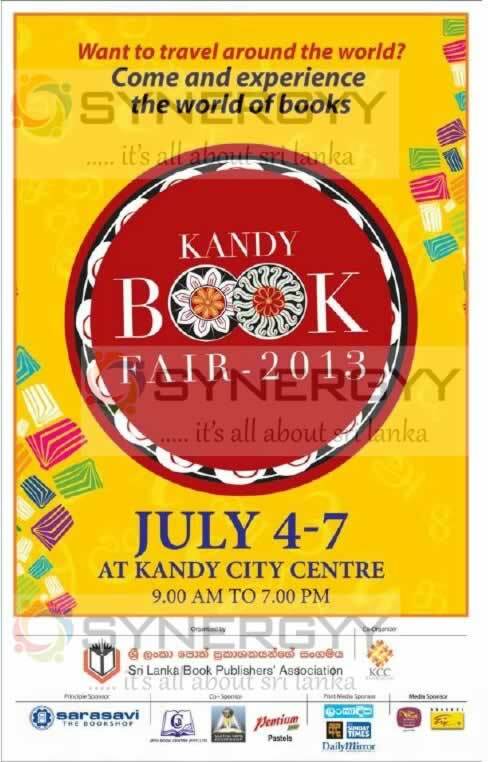 Are you book lover, here is a book sale in Kandy, Visit to Kandy City Centre from 26th to 30th June 2013 at Sarasavi bookshop at Level 1 Shop 7. 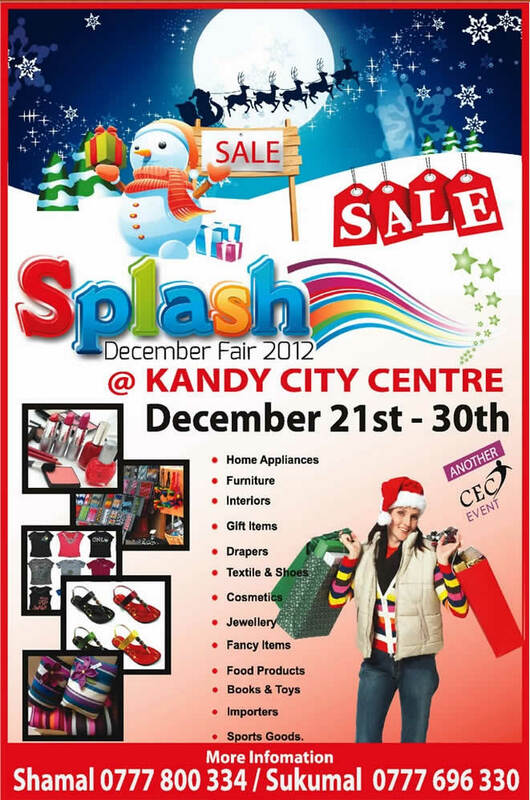 Here is an seasonal sales for Kandy residents, visit Kandy City Centre from 21st December to 30th December 2012 and enjoy shopping experience with Splash December fair 2012 with much more goods as stated below.